NASA’s InSight to Mars will be the first interplanetary launch from America’s West Coast. Residents in some of California’s coastal communities could get a front row seat when the mission launches from Vandenberg Air Force Base. Here’s when and where to see it. In the early morning hours of May 5, millions of Californians will have an opportunity to witness a sight they have never seen before – the historic first interplanetary launch from America’s West Coast. On board the 189-foot-tall (57.3-meter) United Launch Alliance Atlas V rocket will be NASA’s InSight spacecraft, destined for the Elysium Planitia region located in Mars’ northern hemisphere. The May 5 launch window for the InSight mission opens at 4:05 am PDT (7:05 EDT, 11:05 UTC) and remains open for two hours. 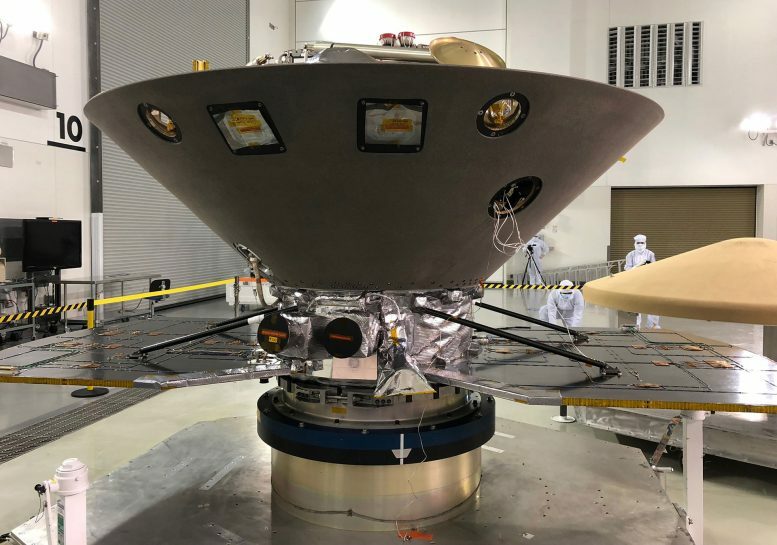 Whichever date the launch occurs, InSight’s landing on Mars is planned for November 26, 2018, around noon PST (3 p.m. EST / 20:00 UTC). Be the first to comment on "Watch NASA’s First Interplanetary Launch from California"